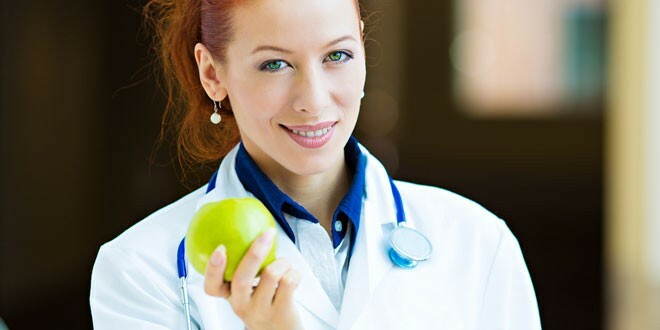 Natrix Group offers nutrition professionals products and services to offer their patients pinpointed and effective assistance, from the clinical case history, to diagnosis through to monitoring their progress in their nutrition plan. By integrating the skills in the various departments, pursuing modern day trends in wellness and health, Natrix is able assist professionals even during their promotional campaigns, with focus on web visibility in websites, blogs and social networks. The telemedicine platform to remain in touch with your patients and follow their progress no matter where they are. Propose the Movita devices that automatically measure the patient’s vital parameters: especially designed for the telemedicine platform, they can also be used stand-alone. Through EasyLab, the digital platform for efficient collections and reporting, you will be able to follow all the process phases directly in touch with Natrix. Each Natrix professional receives information about the services, products and promotions directly through EasyLab. Do you want visibility on the Internet exploiting the opportunities offered by many web communication channels? Discover the web visibility service for your laboratory: from creating the website through to the SEO for the search engines, generating personalized contents to social media marketing, with special focus on promoting services with the public geographically situated in the vicinity of the laboratory.